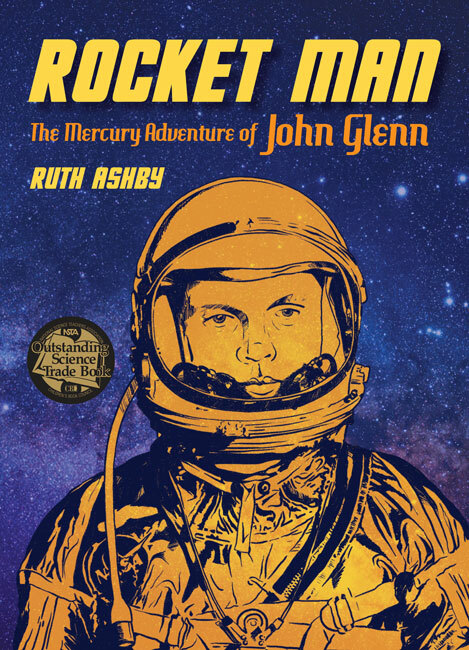 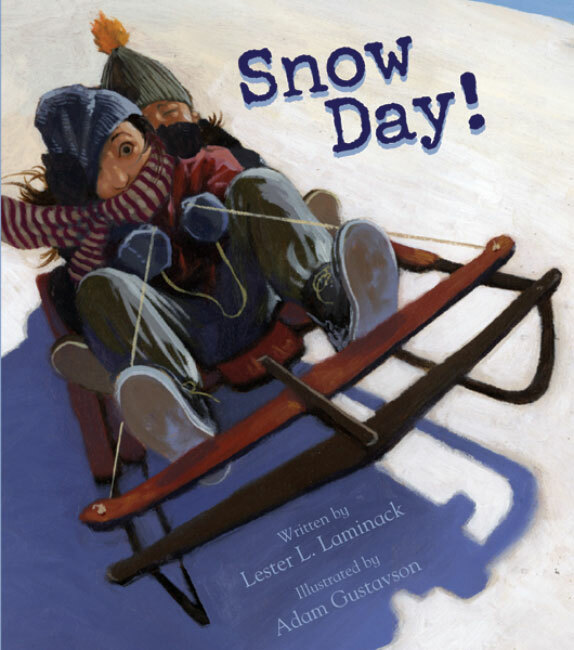 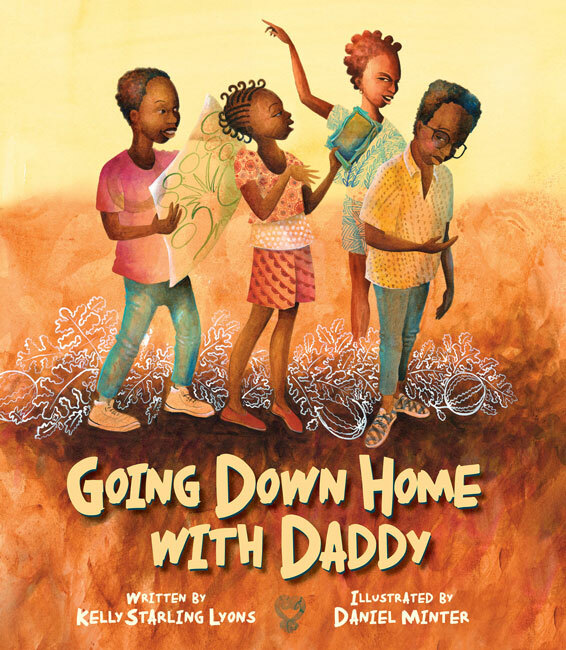 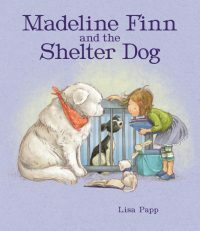 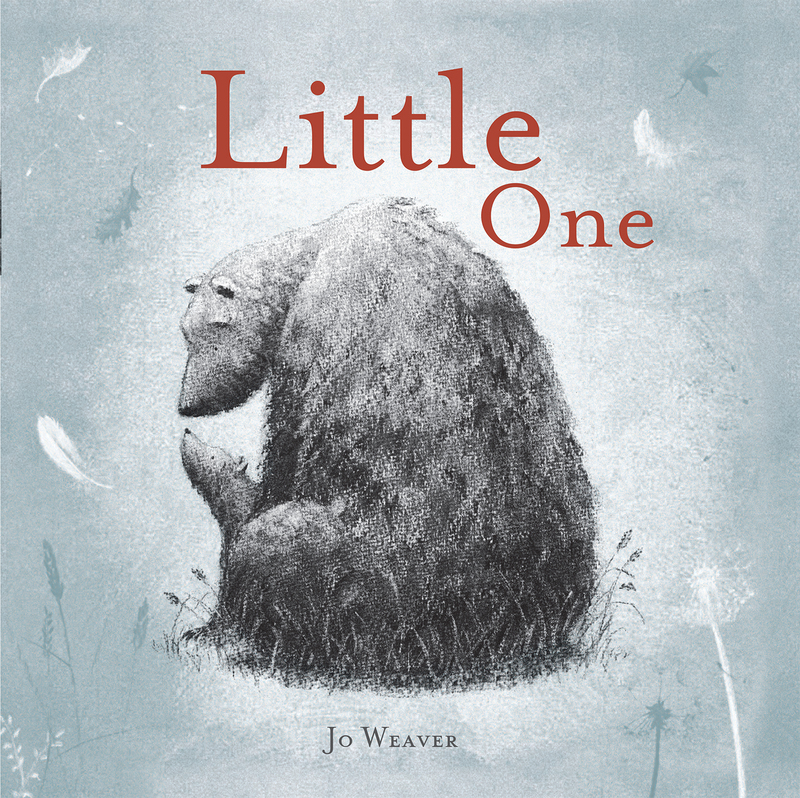 New Year, New List – Peachtree Publishing Company Inc.
It’s 2016! 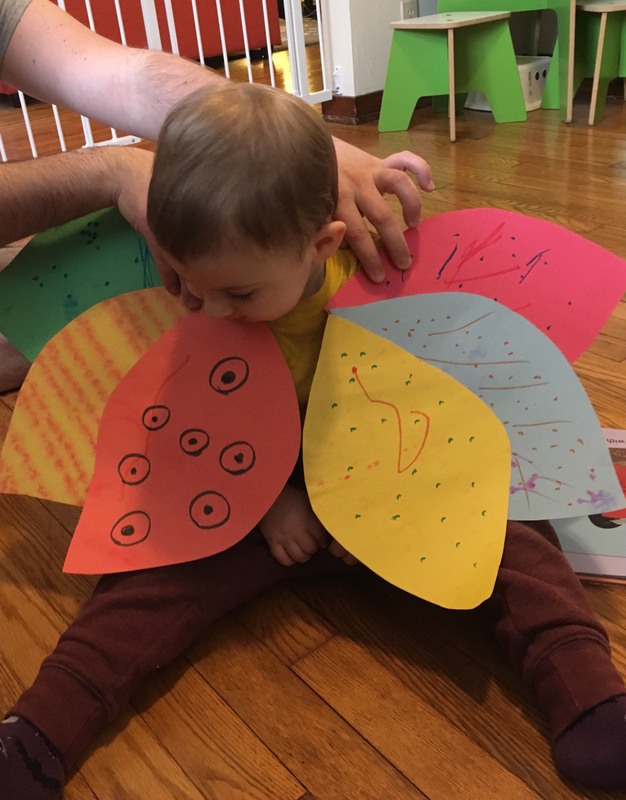 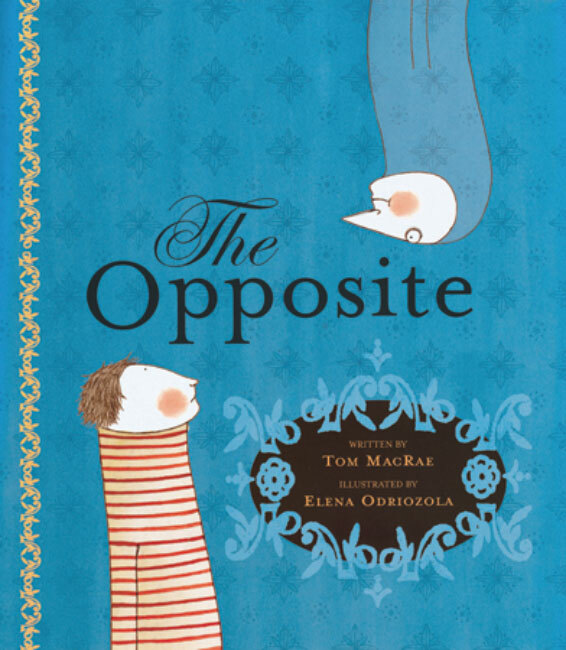 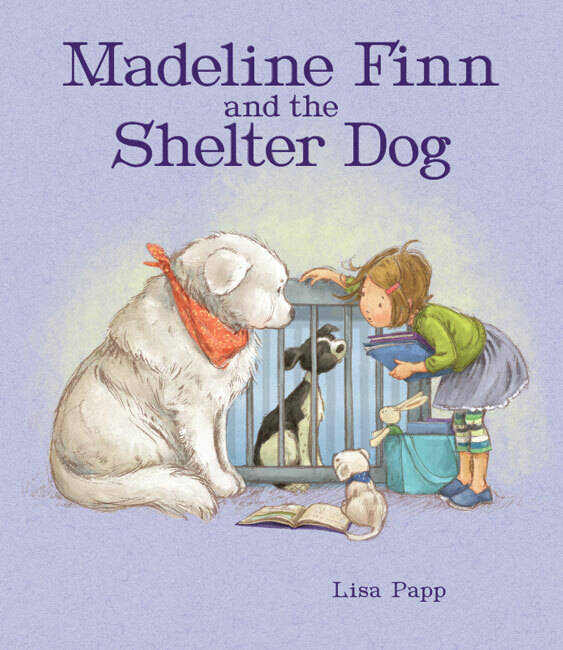 And a new year means a new season of children’s books to share with the world! 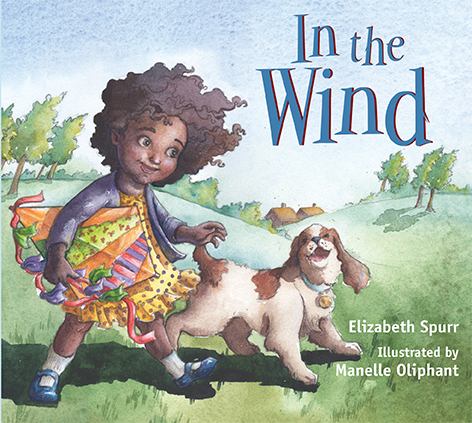 We at Peachtree are delighted to announce our Spring 2016 list, which is brimming with award-winning talent, adorable characters (new and familiar), touching stories, and exciting adventures! The first in a series of three board books about discovering weather, In the Wind perfectly captures the thrill and possibility of blustery days. 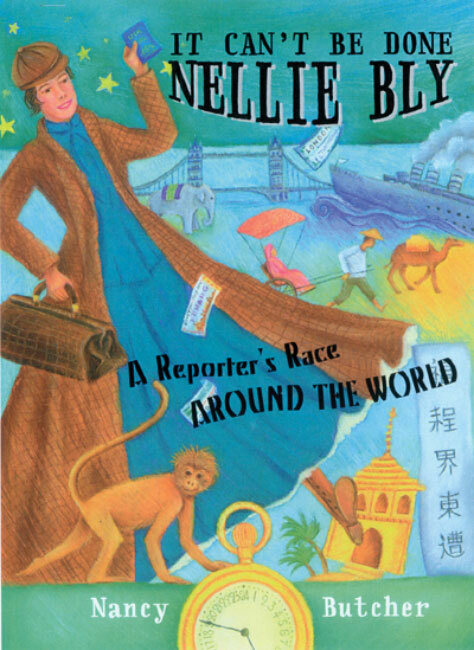 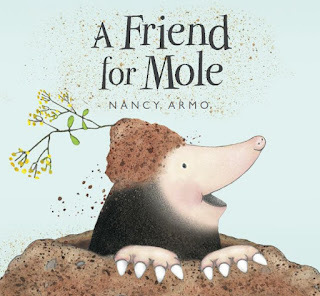 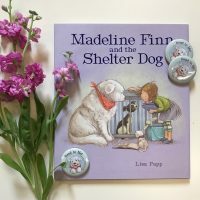 Debut author-illustrator, Nancy Armo, combines adorable illustrations with humorous text in A Friend for Mole, a gentle journey through fear to friendship. A thoughtful exploration of togetherness and independence, Jo Weaver’s debut picture book Little One is a joyful tale of discovery as Big Bear teachers her Little One about the world around them. 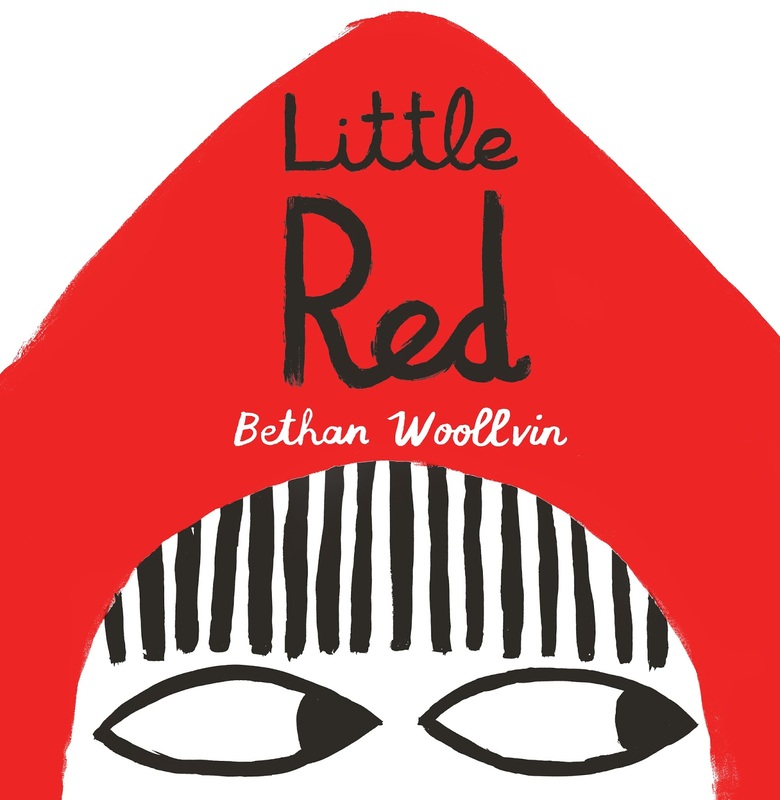 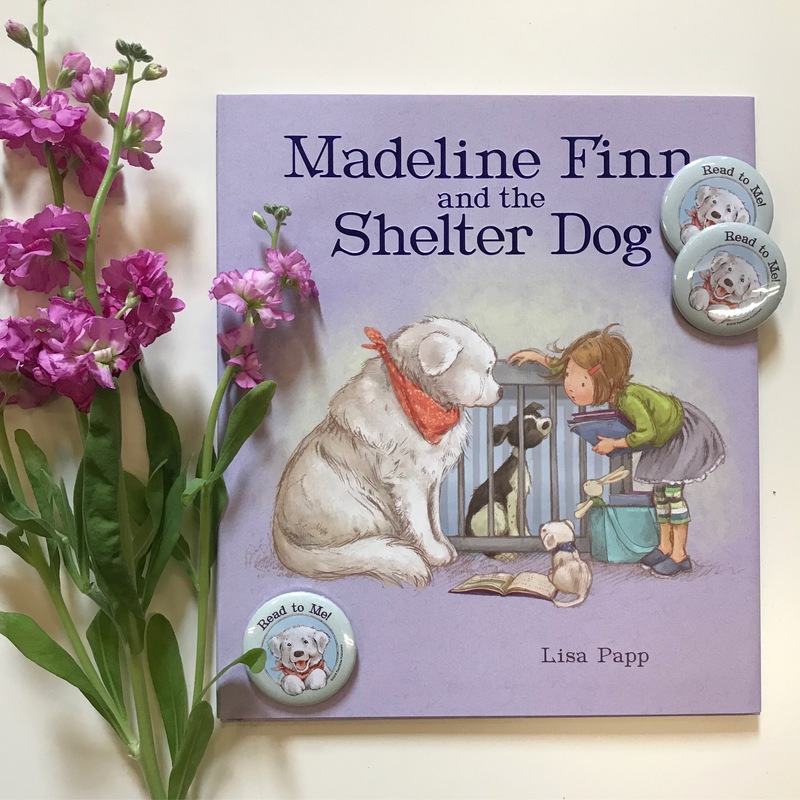 A sly, subversive retelling of the classic story “Little Red Riding Hood,” Bethan Woollvin’s award-winning debut Little Red is a tribute to the power of little girls. 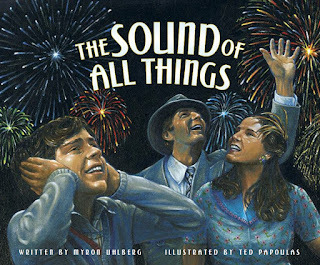 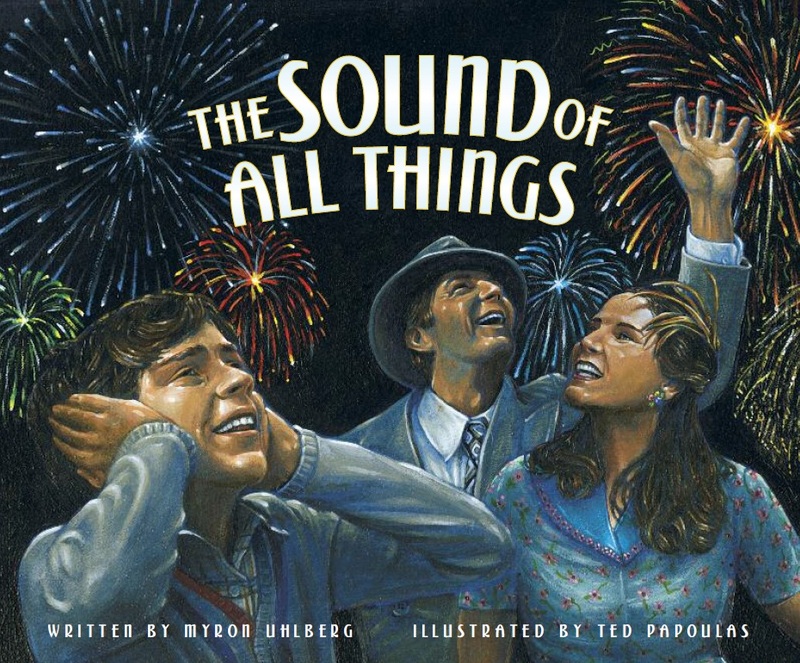 Experience the sights and sounds of 1930s Brooklyn and Coney Island through the eyes—and ears—of a hearing boy and his deaf parents in The Sound of All Things. 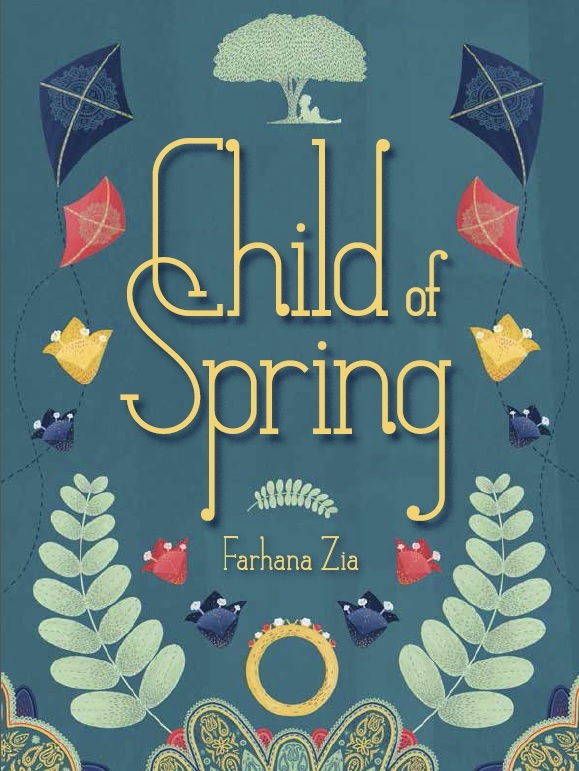 Engaging writing and a delightful protagonist bring a contemporary Indian village to life. 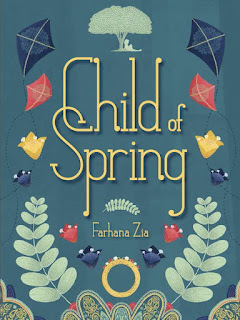 Child of Spring is a humorous and lighthearted story of privilege and opportunity through the eyes of a servant girl. 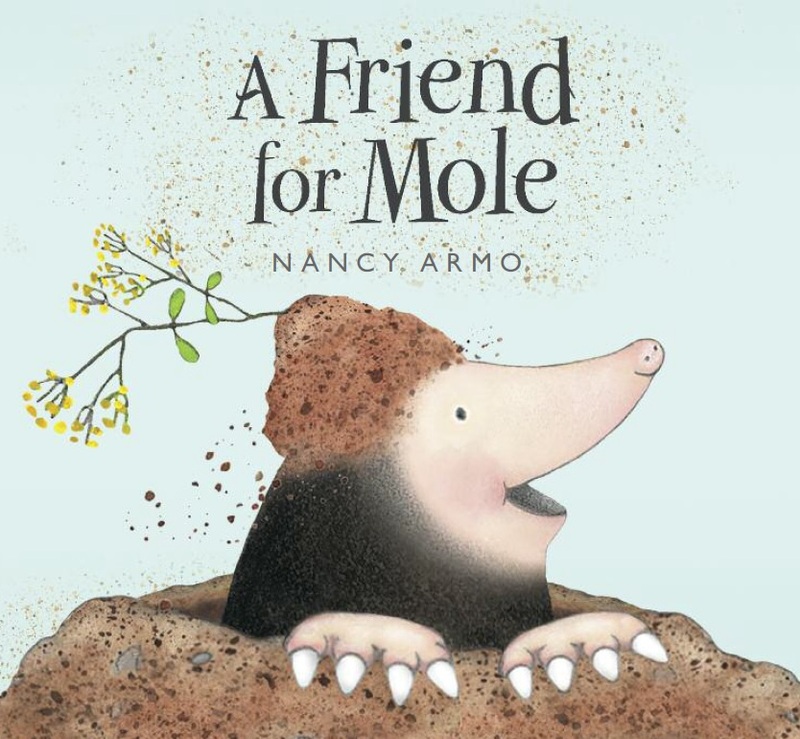 New York Times-bestselling author Henry Cole offers this charming illustrated novel—The Somewhat True Adventures of Sammy Shine—featuring an adorable mouse, an exciting adventure, and an action-packed plot. 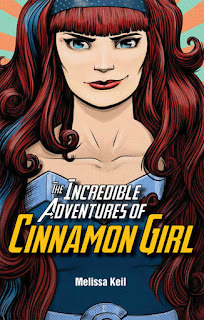 The Incredible Adventures of Cinnamon Girl, Melissa Keil’s second novel, is a warm, quirky YA romance at the intersection of comic book geekdom and Armageddon. 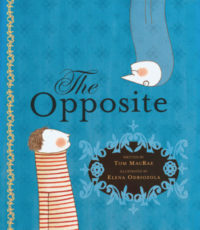 Alba wants to stop time so she can stay in her small town forever—but the end of the world might just force her to confront her future. 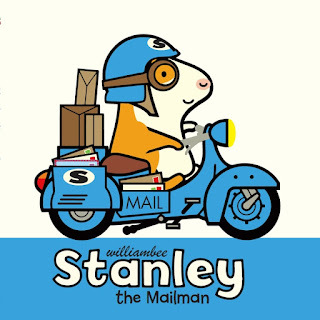 It’s going to be a busy day for Stanley delivering letters and packages to all of his friends! 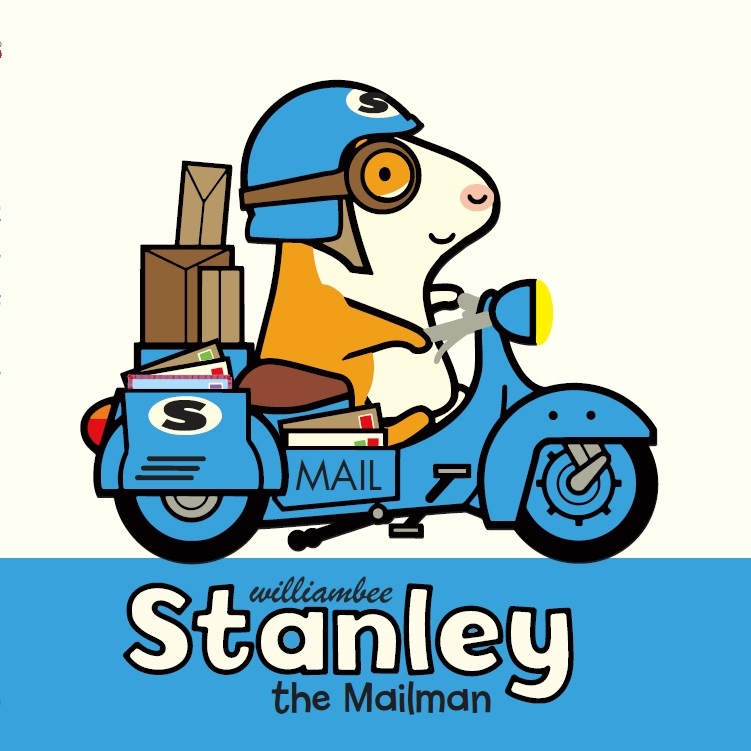 Young children can join their favorite hamster on his mail route where they explore processes and colors in Stanley the Mailman. 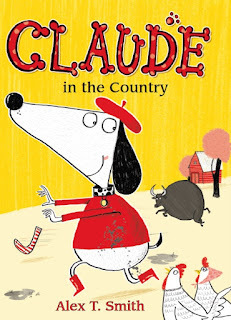 In Claude in the Country, Claude and Sir Bobblysock are at it again as their simple walk in the country turns into a wild day of horseback riding, sheepherding, and pampering pigs for a beauty contest! 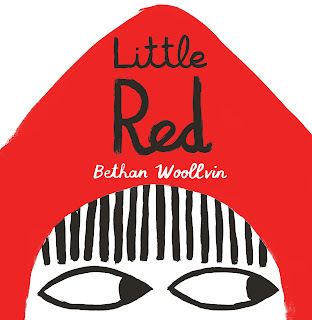 Check out our full Spring 2016 catalog here, and stay tuned for giveaways, interviews, and more. 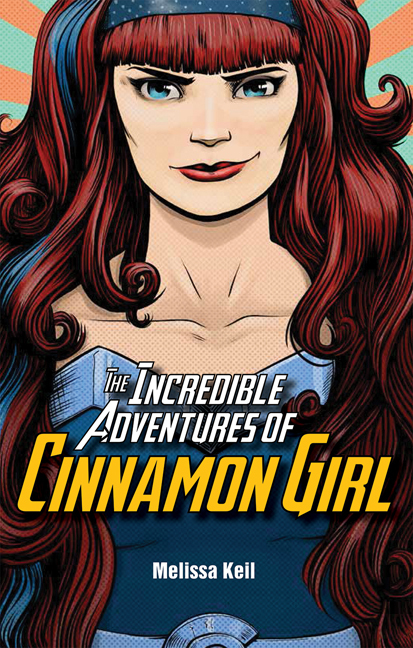 2016 is going to be a good year!